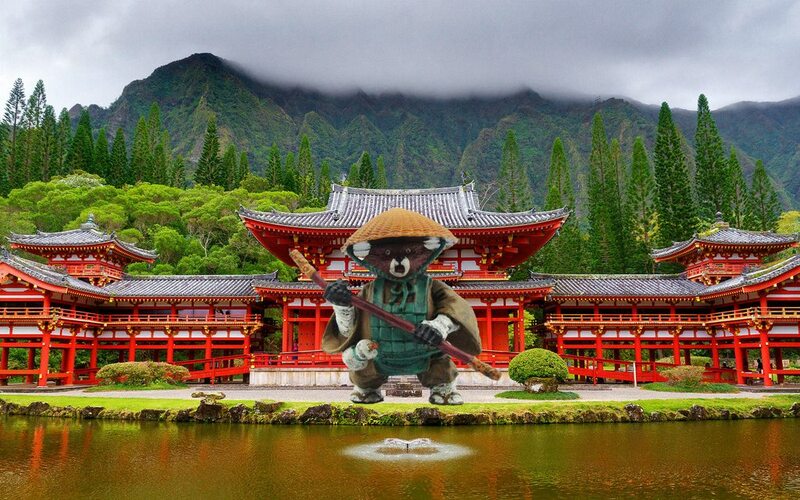 And now I present you with the greatest duty: bring a Tanuki to the realm of HeroScape. That way those Shaolin Monks can get back to dreading summertime like they should. *Actually, Tanukis are said to come out in the Spring, but this mini wasn't out until after the last contest. **There still aren't prizes, but you can brag to all your friends that you won a contest on HeroScapers. C3G Wave 27- YOUNG MARVELS!